Though the current world order has become a place that has led to a reduction in childbirth mortality rate, it has also become a place infested with many harmful diseases. Some of these diseases may not be as harmful, but most of them are quite deadly. It has led to an extensive medical study to bring out vaccines and preventives to stop the spread of infections. Moreover, a lot of efforts are being taken on research to find a cure for such deadly infections. Though diseases are of many origins; the viral ones are the most deadly because these viruses keep adapting and growing according to their environment and it’s always challenging to find an opposing anti-virus to curb them. Therefore, it is very important to know everything about the viruses. Also, getting regularly tested is very important so you can start working on the cure before it multiplies to uncontrollable numbers. Liver infection with hepatitis c virus. 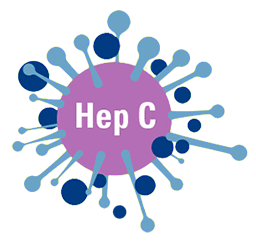 Hepatitis C is a contagious disorder influencing the liver and resulting from the hepatitis C virus. A virus is a biological agent that infects a host cell and forces it to produce thousands of identical copies of itself at an extraordinary rate. Our surroundings are filled with viruses and to be honest most of them cause little or no disease. These viruses are said to be “benign”, whereas the harmful ones causing the diseases are termed as “virulent”. As has been described, virulence is the capacity of a virus to cause disease. It allows the virus to replicate, modify and penetrate host defenses and spread within the host. If the immunity of the host body acts efficiently, then the infected cell might be killed by the host; leading to cure for the infection. However, sometimes the virus may persist in the cell without damaging it and thus convert it into a carrier cell, in which cases the infection reappears after a specific interval of time. Some of these deadly viral diseases are AIDS, Hepatitis A, Hepatitis C, Influenza and Chicken Pox. The Hepatitis C virus is known to cause Hepatitis C, both chronic and acute. It can also cause liver cancer and lymphomas in humans. This virus is known to attack the hepatocytes of the liver where it replicates. The virus also attacks peripheral blood mononuclear cells, causing higher levels of immunological disorders in chronic patients. The high error rate of the virus enables it to mutate and produce a wide variety of genotypes thereby classifying it as a quasispecies. The entry of the virus into the host cell is characterized by complex interactions between the virus and cell-surface molecules. Once inside the body, the virus takes over portions of machinery on a cellular level and starts replicating where the genome is translated to produce a single protein of around 3011 amino acids. The virus is a predominantly blood-borne, though chances are also there for vertical or sexual transmission. The common modes of virus transfer are unsafe and improperly sterilized injection practices, injection drug use and transfusion of unscreened blood products. The danger prevailing in case of a Hepatitis C infection is the unavailability of any vaccine unlike its Hepatitis A and B counterparts. However, research is going on to counter its effects. Hepatitis C is quite dangerous if not diagnosed on time. And with not many people having access to proper medical and healthcare services, the disease has turned out to be dangerous even in its nascent form. This disease also leads to jaundice and itchy skin coupled with ascites and swelling up of limbs. A more severe effect can be seen in people with weakened body defense mechanisms that may lead to confusion, drowsiness and slurred speech. Hepatitis C is a dangerous disease to take on with an estimated 71 million infected people on a global scale and an approximate of 399,000 people losing their lives to this disease every year. 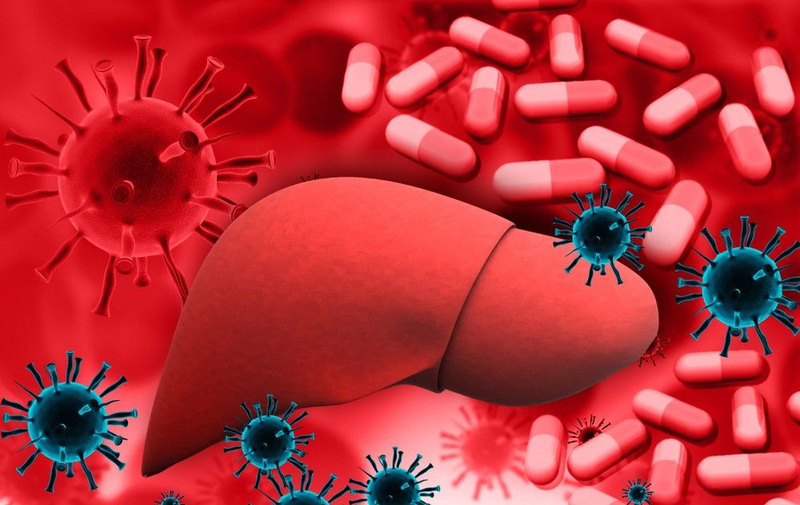 Though for the primary stages, antiviral medicines have been found to be quite capable, with more than 95% of people being cured, the death rate due acute Hepatitis C has come down but since no proper cure has been found for this disease, the chronic stage of this disease is quite dangerous. Hence you must get yourself tested of Hepatitis C and get the right cure before its too late. Hepatitis C is quite dangerous if not diagnosed on time. Hepatitis C is a dangerous disease to take on with an estimated 71 million infected people on a global scale and an approximate of 399,000 people losing their lives to this disease every year.